Colette joined the practice in 2010. 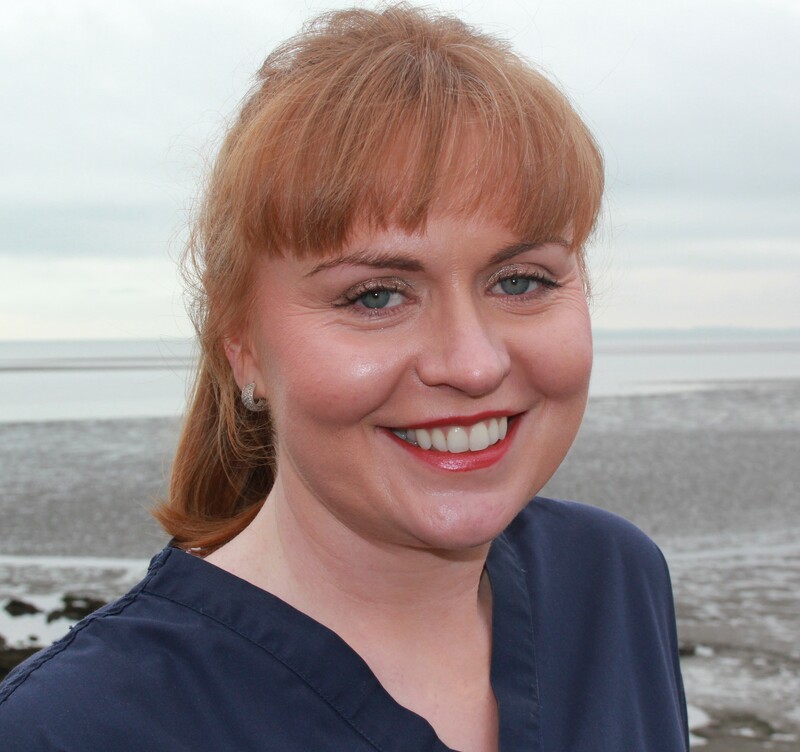 She qualified as a Dental Hygienist in 2010 from Trinity College, Dublin. The role of the hygienist is to help treat gum disease and to help keep teeth and gums remaining healthy through regular cleaning and advice on cleaning and oral hygiene. If examination reveals that gum disease is present, the dentist will tell the patient and explain how severe or widespread the problem is and appointments are arranged with Colette as required. 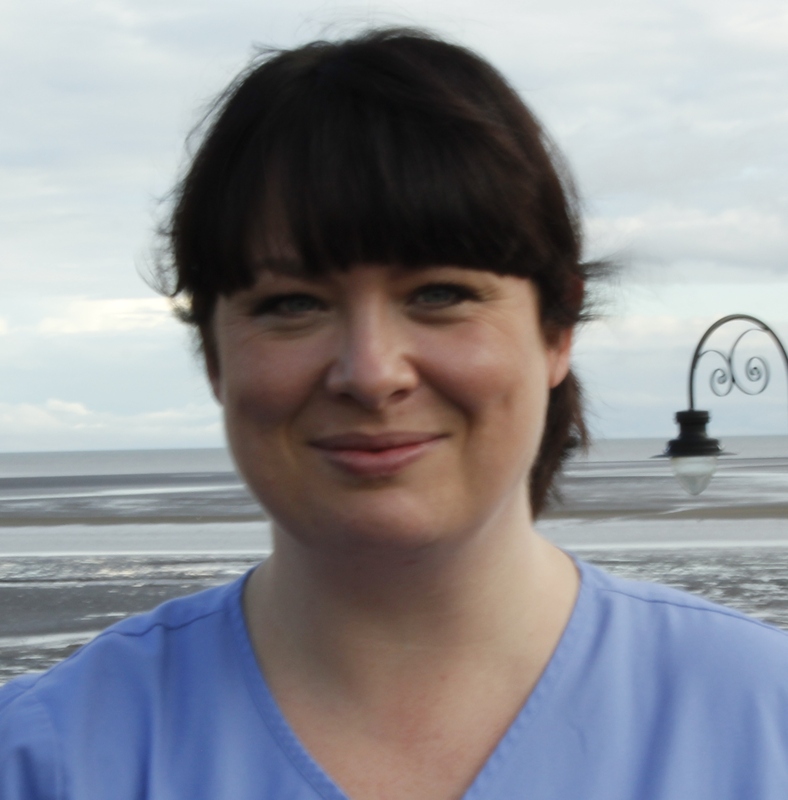 Both Tom and Colette will continue to monitor the gum disease and regular visits will keep the teeth and gums healthy. Government slashes your Dental schemes in budget. Click here for futher information. Hygienist visits are primarily focused on keeping teeth and gums healthy and informing patients about preventive measures they can use to help keep teeth and gums healthy. Patients who have gum disease may need more intensive treatment and regular follow-up with the hygienist. There is increasing evidence of a link between gum disease and heart disease and gum disease is also linked with pre-term and low birth weight babies in pregnant women. Gum disease can also become more severe during pregnancy and women may require more regular visits during pregnancy. Gum disease (Periodontitis) is a condition in which bacteria on the teeth and around the gums cause deterioration of the gum tissues and supporting structures of the teeth. Teeth are attached to the bone by fibres in the periodontal ligament and this is protected by the gums. Severe gum disease destroys gum, periodontal ligament and bone and can lead to teeth becoming loose, painful and eventually being lost. Plaque builds up around the teeth and can form hard deposits (tartar) which are full of bacteria that cause inflammation and bleeding of the gum tissues. The gum becomes looser around the teeth allowing the plaque, tartar and bacteria to build up beneath the gum and form ‘pockets’ which become a breeding ground for bacteria which infiltrate deeper and can attack the periodontal ligament and bone that hold the tooth in place. Some people are more susceptible to getting gum disease than others. Gum disease is more aggressive and more difficult to treat in smokers. The most obvious sign of gum disease is bleeding gums. The gums are painful and there may also be bad breath. In more advanced gum disease, the teeth will feel quite loose. Many people are unaware that they have gum disease and sometimes it may only be detected at a dental examination when the dentist performs a gum examination. Regular dental examination is important so that gum disease is detected and treated early. Treatment of gum disease involves the dentist or hygienist initially cleaning these build ups from the teeth around the gums. This allows the pockets to heal and the gum becomes healthy again. Smokers should immediately stop smoking. This initial treatment should control the gum disease but is extremely important to keep the gums in this healthy condition with a good tooth brushing technique twice a day and the use of inter-dental brushes or floss betweeen teeth . Regular visits with the hygienist or dentist are essential. Some people are much more susceptible to gum disease than others and therefore need more regular visits. In cases of severe gum disease that do not respond well to treatment, a referral to a gum specialist may be required. The best treatment is to prevent gum disease before it even starts with regular cleaning by dentist/hygienist and twice daily brushing yourself. Simple cleaning for mild gum disease is sometimes a little bit sensitive. If you have very sensitive teeth, local anaesthetic is used. With more severe gum disease that requires longer visits and deeper cleaning local anaesthetic is used routinely.